Are you looking at upgrading your home or businesses computers? 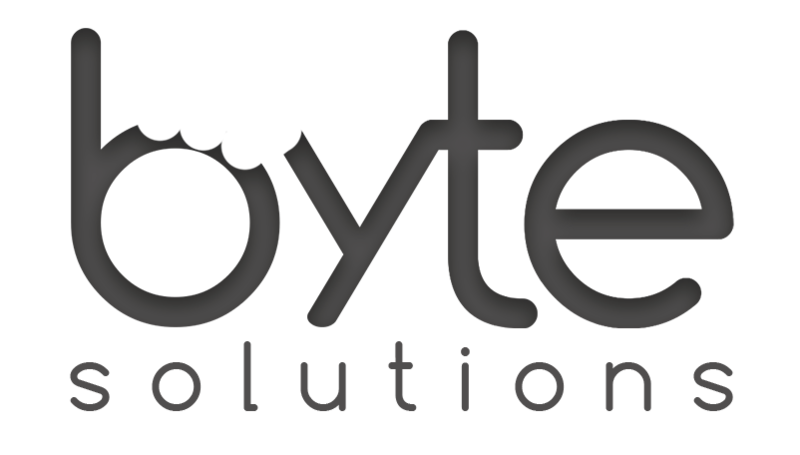 At Byte Solutions, we can quickly and effectively deploy a new desktop environment. Constantly updating programs and software can significantly slow down your workstation, we can ensure a smooth transition. Do you want to upgrade to the latest Microsoft Windows or MacOS? We can take care of the transition so that everything works as it should from day one. Moving your home or business can be a tedious process. Let the migration specialists at Byte Solutions take care of all your migrating your computers and networks so you can have them waiting, ready to use at your new premises. The experts will look after everything from reconnecting your computers and gadgets to reconfiguring your network and servers. We pride ourselves in our professional, reliable service. You can trust our specialists to take care of your home or business transition needs and provide quality service that works perfectly the first time.